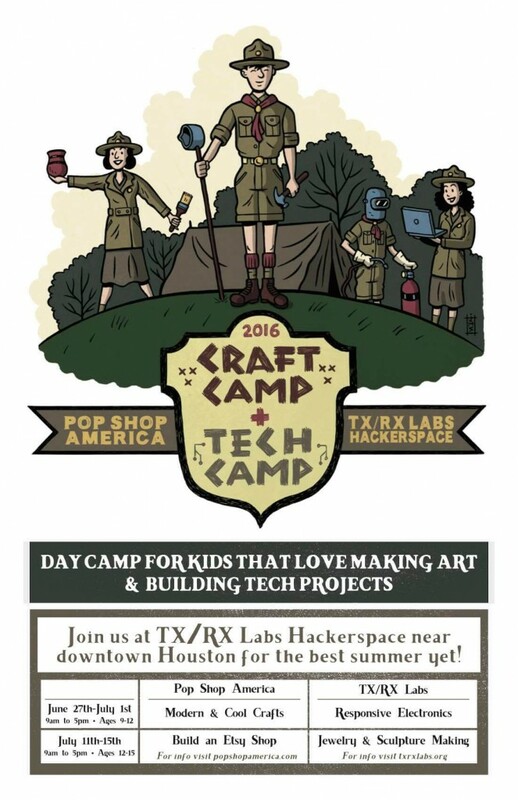 Join Pop Shop America and TXRX Labs Hackerspace for the best summer yet! 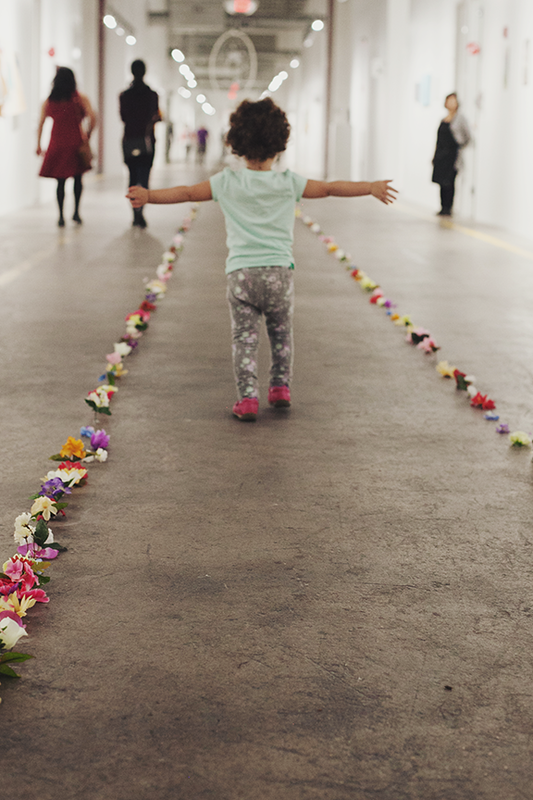 If you’ve got a budding artist, a young maker, a crafty kid take them to Craft and Tech Summer Camp. 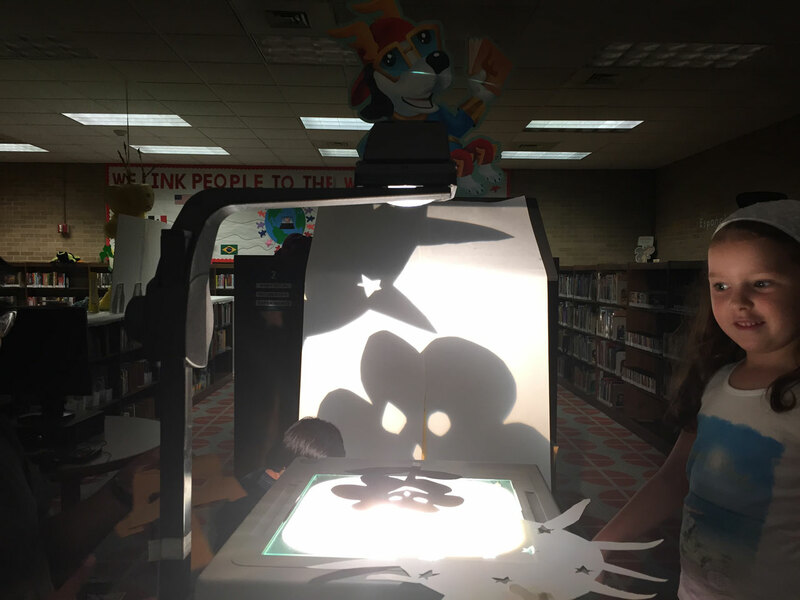 These summer day camps are co-hosted by Pop Shop America and TXRX Labs Hackerspace and are here to jet propel students to the next level of creativity! 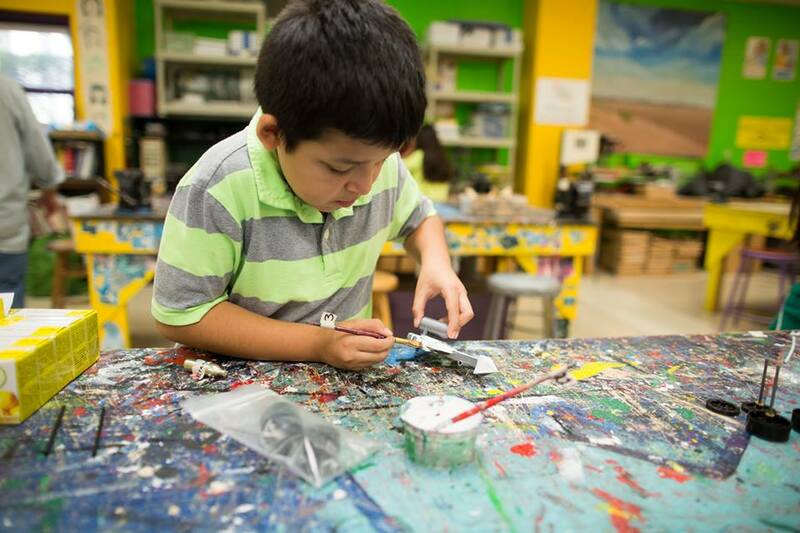 Housed at TXRX Hackerspace, a makerspace near downtown Houston, kids at this camp will safely have access to tools and equipment to build, craft, hack, and have fun with tons of other kids their age. The camps are each 1 week in length. It’s organized into two different age groups the first for 9-12 year olds and the second week for 12-15 year olds. 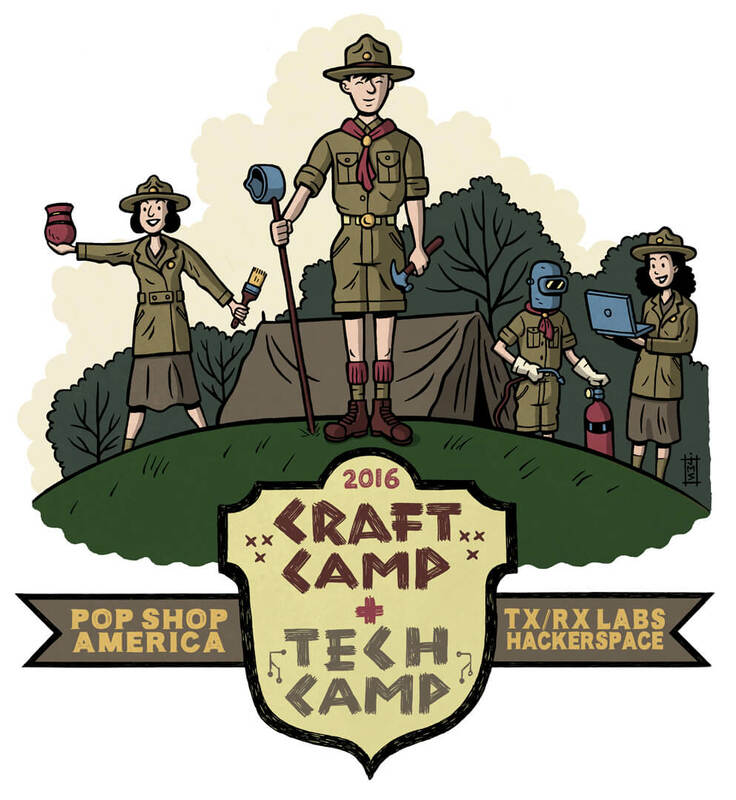 Each week has a Craft Camp Track with Pop Shop America or a Tech Camp Track with TXRX Labs. Kids will focus on either craft or tech but both will get to try a couple of activities together and activities that blend both in a fun way! At the end of each week, we’ll host a “Mini Maker Faire”, or an exhibition of the individual projects that everyone has finished. Parents and friends can come see all the fun times and cool projects that we’re made at Craft & Tech Summer Camp. Some of the things that kids will get to do at Craft Camp & Tech Summer Camp include: learning about the tools and equipment at TXRX Labs, learning and using CAD, making 3D Models with laser cutters, learning about how to build an Etsy Shop, how to sell handmade goods, making photo transfer prints, making modern designed goods, learning how to program arduinos, and tons more. To Register TXRX Labs Summer Camps Tech Track Visit: https://txrxlabs.org/classes/?young_adults and Look for Young Makers Classes. Choose between Responsive Electronics June 27th -July 1st for 9-12 year olds -or- Jewelry & Sculpture Making July 11th -July 15th for 12-15 year olds. In Responsive Electronics, students will add electronic components to everyday items. Learn the basics of polarity, wiring, amperage, and power as well as arduino processors, motion sensors, and LED functionality. Add electronics to clothing, artwork, and household items. At the TXRX Labs High-Tech Jewelry Camp, students combine modern technology and traditional art forms to create jewelry. 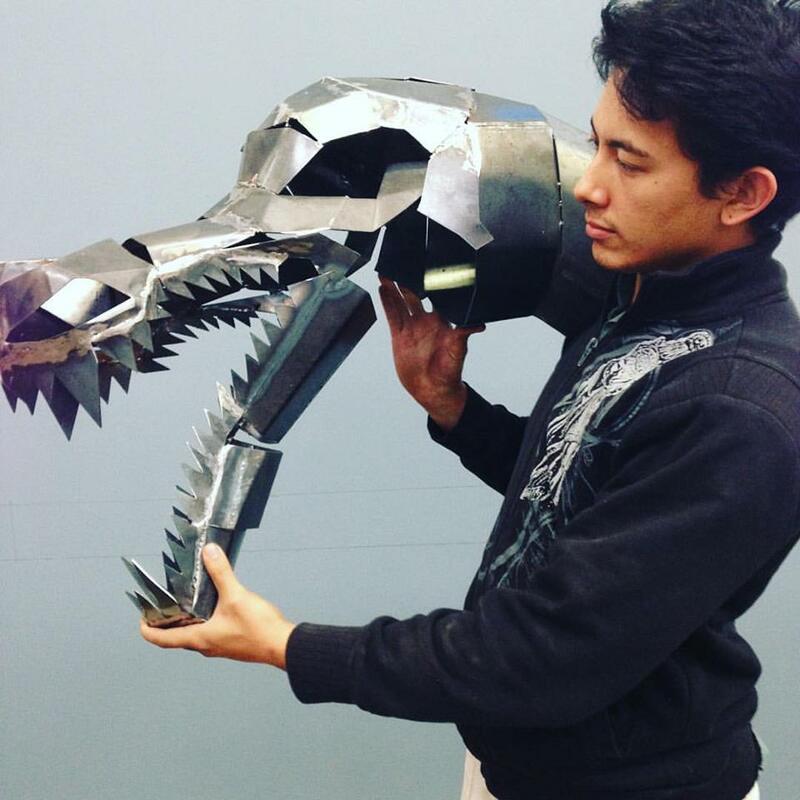 Learn computer aided design (CAD) to build 3D models and then use laser cutters and 3D printers to produce jewelry and sculptures. 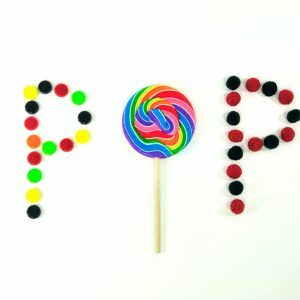 To Register for Pop Shop America’s Summer Camp Craft Track Visit: https://popshopamerica.com/shop/ and Look for the Summer Camp Section. Choose between Modern & Cool Crafts June 27th – July 1st for 9-12 year olds -or- Build an Etsy Shop July 11th – July 15th for 12-15 year olds. 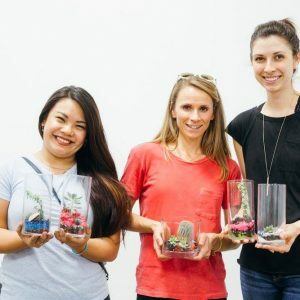 In Modern and Cool Crafts, students will get to try an array of visual art techniques that you’ve never seen and make a wide variety of modern and cool crafts. We’ll also talk about packaging, pricing, and selling your items. This camp is perfect for those who want to broaden their art making techniques and figure out what they enjoy creating. 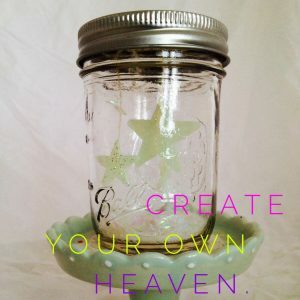 In Build an Etsy Shop, students will still get to make lots of cool art and modern crafts but our focus will be on Building an Etsy Shop and learning how to sell those items. We’ll make items and photograph them and work on business names and branding too. If you want to know more about Craft & Tech Summer Camp with TXRX Labs and Pop Shop America, join us any Friday night for the TXRX Labs weekly open house. The Weekly Open Houses are a free chance to tour TXRX Labs Hackerspace, meet the members of this community, see their tools and equipment, and ask questions. TXRX Labs Hackerspace is located at 205 Roberts Houston 77003. Or reach out to Brittany Bly who can answer your questions regarding all your camp questions at brittany@popshopamerica.com.